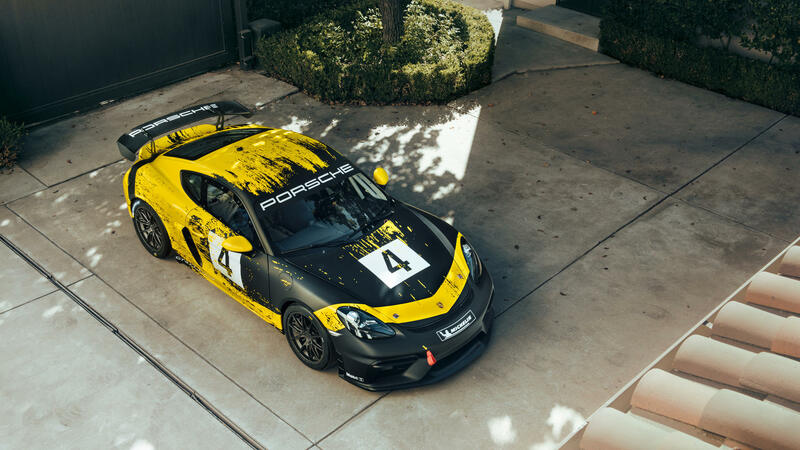 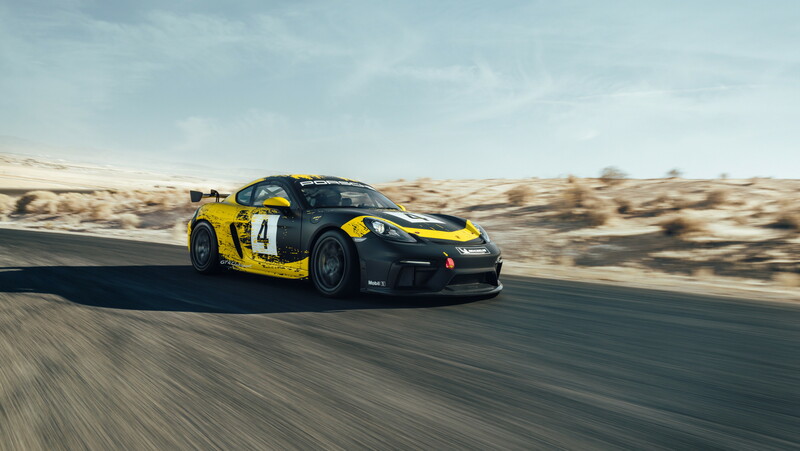 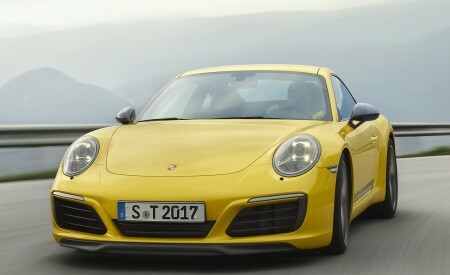 Three years after the premiere of the first Cayman GT4 Clubsport, Porsche now unveils its successor. 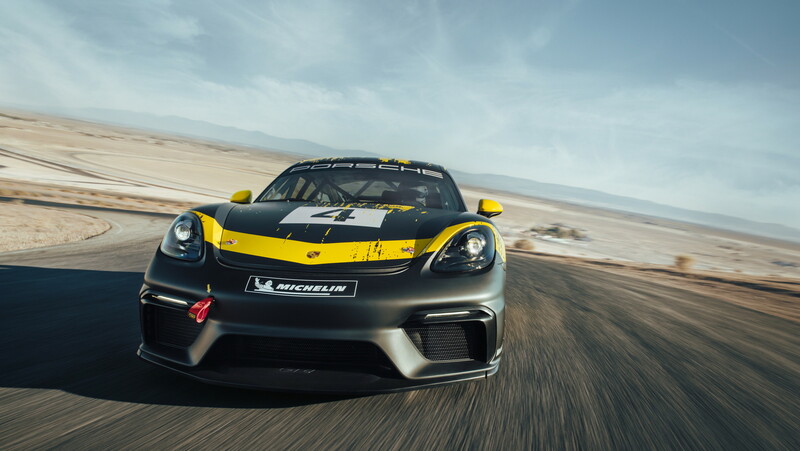 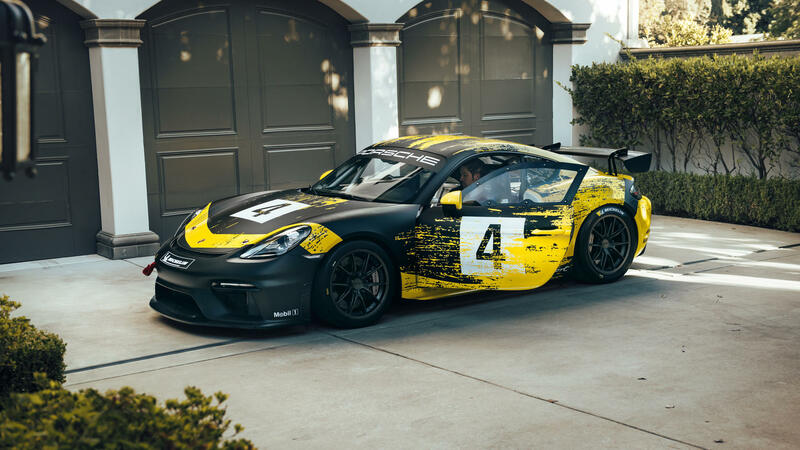 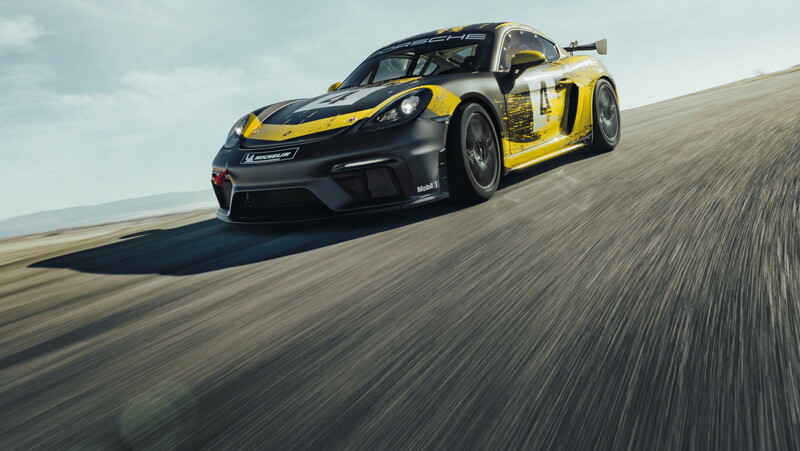 The new 718 Cayman GT4 Clubsport represents a consequent further development of the successful model from Weissach. 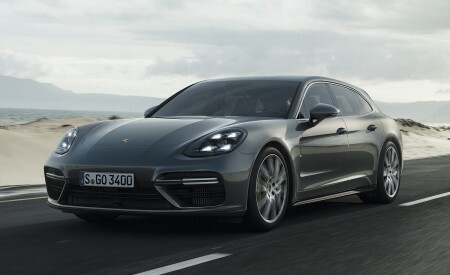 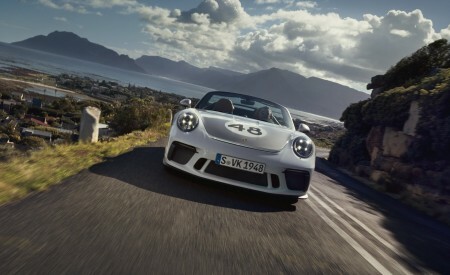 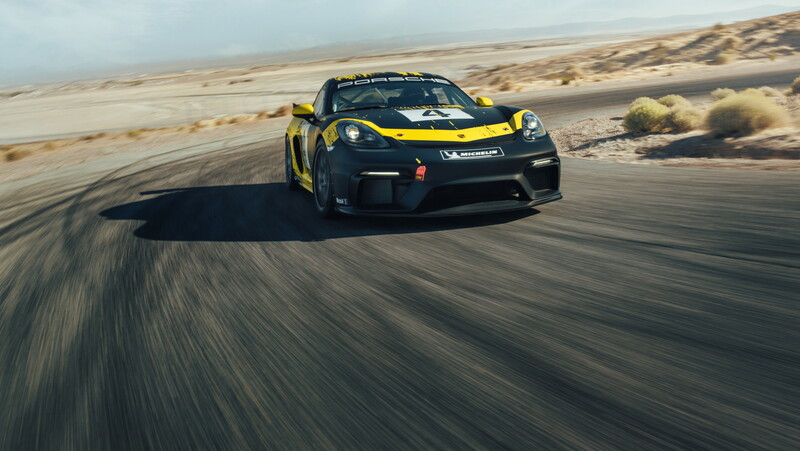 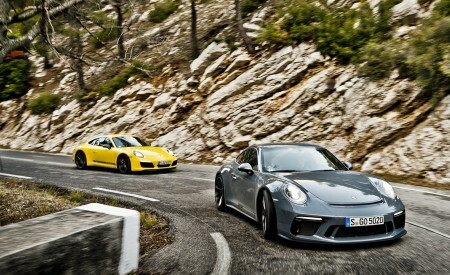 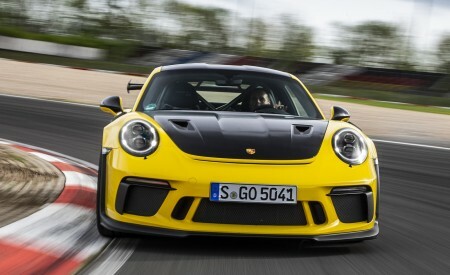 The “Competition” model – which is available in the UK via the Porsche Cars GB Motorsport department – features a raft of details relevant for racing. 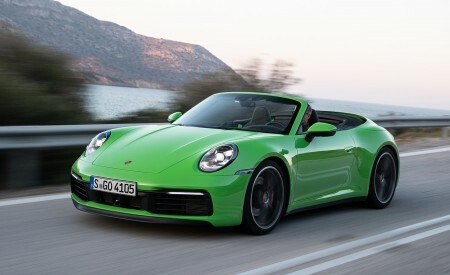 The shock absorbers can be adjusted in three stages. 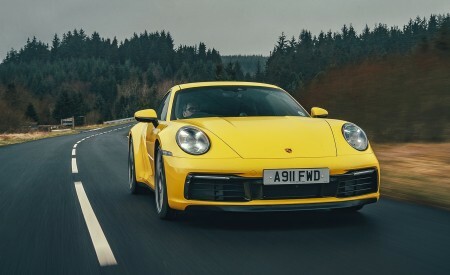 The safety fuel tank with a capacity of 115 litres is suitable for long-distance events. 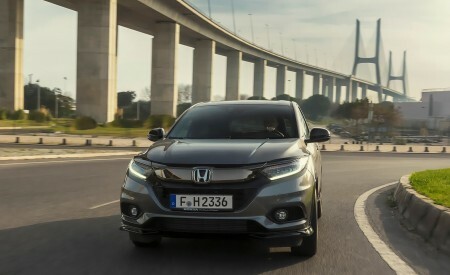 Thanks to a brake balance system, the balance bias can be infinitely adjusted between the front and rear axle. 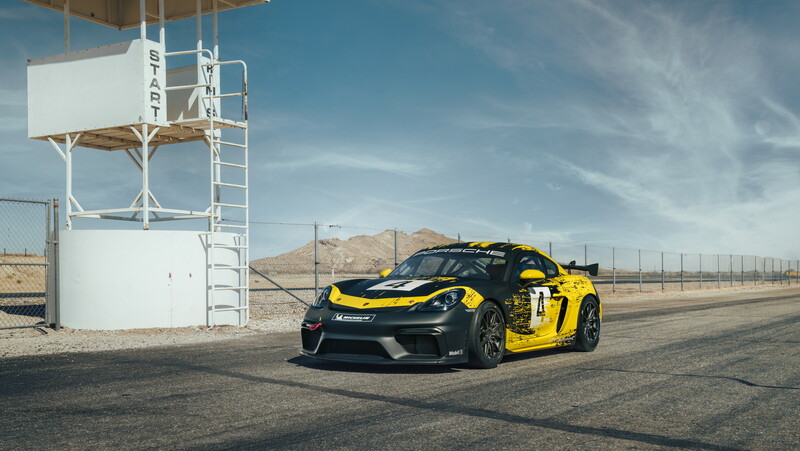 An integrated air jack system guarantees fast pit stops. 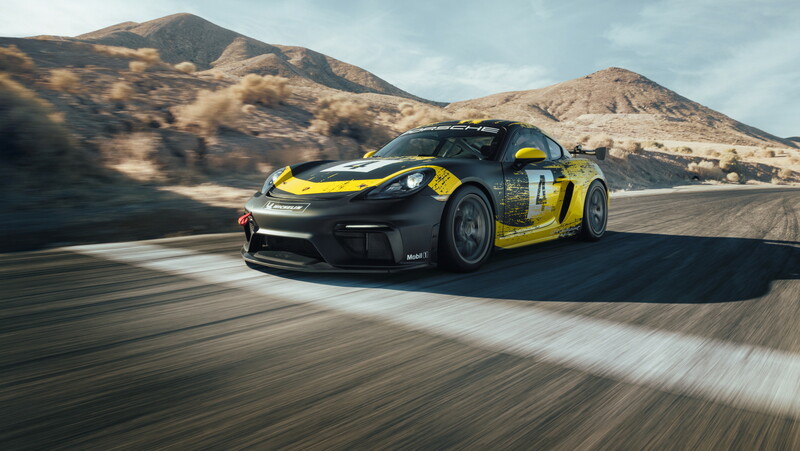 The quick-release racing steering wheel adopted from the 911 GT3 R ensures a range of adjustment options for the individual needs of the drivers. 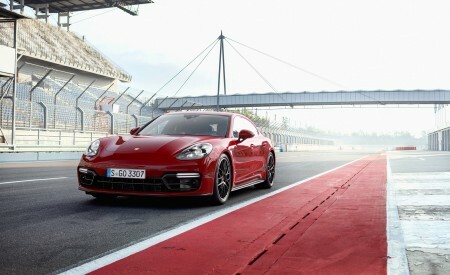 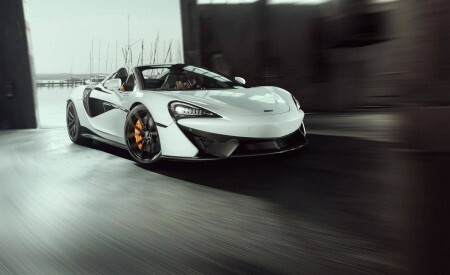 An automatic fire extinguishing system adds another safety feature for the racetrack. 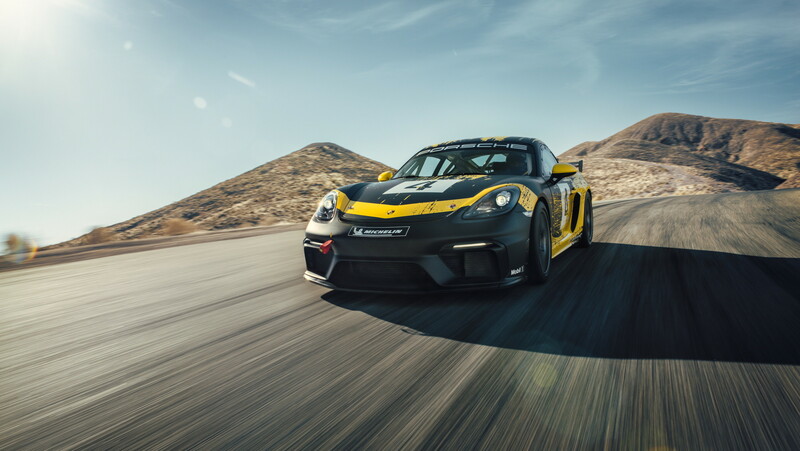 The 718 Cayman GT4 Clubsport “Competition” is priced at £130,300.00 plus VAT, and is not homologated for road use.